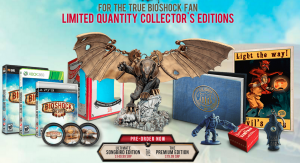 Bioshock Infinite Collectors Editions Announced! 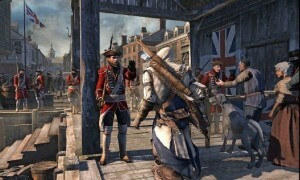 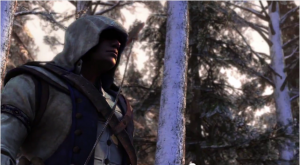 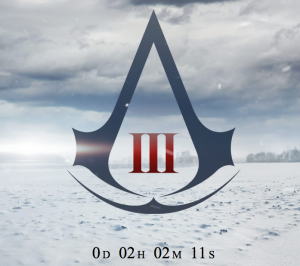 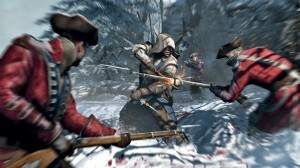 Assassin’s Creed 3 Heading to WiiU and More Details Revealed! 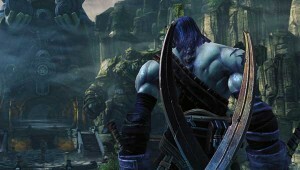 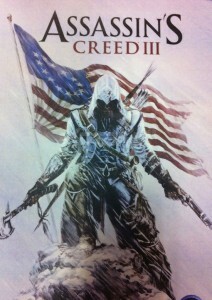 New Assassin’s Creed III Screenshots Leaked Ahead of Time? 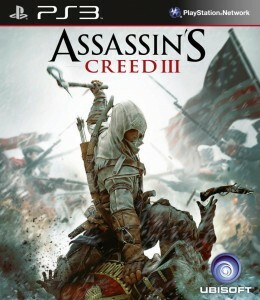 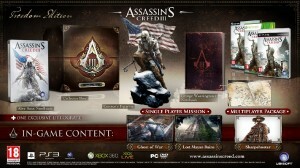 Assassin’s Creed III Official Boxart Revealed/GameInformer Reveals April Cover! 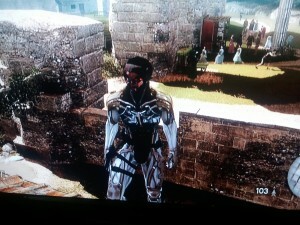 Metal Gears Raiden In Assassins Creed Brotherhood?